One of the best words in the dictionary is free. For those who are strapped for cash, free games can be a godsend. Fortunately, the PS4 is rife with them. Let’s take a look at seven of the best PS4 free-to-play games you should download right now. The latest craze that has excited the gaming community over the past few months, Apex Legends is worthy of the acclaim and has acquired a huge player base. This battle royale has the best shooting mechanics in the genre, with satisfying feedback, smooth controls, and an array of weapons that all feel different in terms of spray range and usefulness in battle. Apex Legends also changes up the genre with hero-based abilities that switch up traditional strategies. There’s Pathfinder, who can create ropes that can help you get from one place to another quickly. Lifeline can heal and revive teammates quickly, all while a shield in front of her protects her. Bloodhound can scan around the area for nearby enemies. Each character has their own special move. There is also an intuitive pinging system that allows the team to communicate more effectively by simply tapping the R1 button. 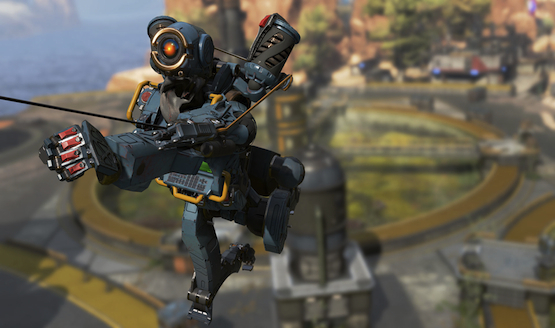 Apex Legends is simply one of the best first person shooters on PS4, and it’s a steal for a free-to-play game. There are cosmetics you can buy, loot boxes called Apex Packs, and a paid version of the Battlepass, but the game is not pay-to-win and is fun even if you don’t Respawn and EA any money. Brawlhalla might be the biggest surprise on this list. 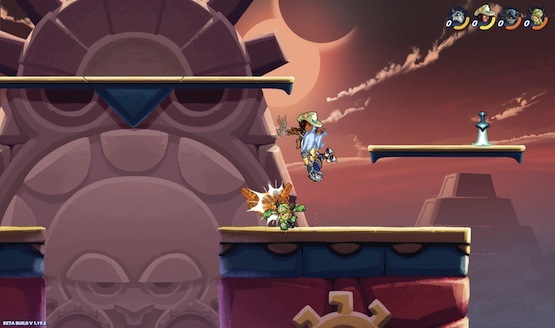 It looks simple, but this Super Smash Bros-like game packs a punch. Developed by Blue Mammoth Games and published by Ubisoft, this fighter has characters that have two different styles to switch between. The objective, like Smash, is to throw your opponents off the screen with each hit. This continually causes more damage to your opponents. The strategy comes with the weapons, though. Each character has their own specific style; some are fast and others are slow. The weapons are repeated, but each of the characters adds their own spin to them via movements and attacks that offer alternate strategies. Slamming down an enemy mid-air feels incredibly satisfying, and there is enough variety between each character moveset to keep things fresh. This fighting game feels so fluid online, it’s almost as if you are sitting right next to your opponents on the couch. It even includes characters like Rayman, Shovel Knight, and the cast of the upcoming Hellboy movie. Brawlhalla has a free weekly rotation model of characters, which is pretty beefy since you get eight to choose from. Like Apex Legends, there are loot boxes in the game, which unlock costumes and other cosmetic items. None of the purchases give you an advantage. 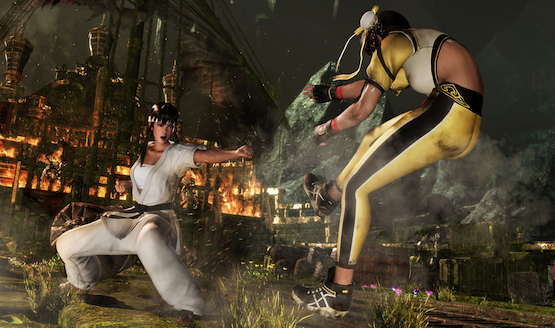 The Dead or Alive series gets a lot of flak for its interpretation of the female anatomy, but Dead or Alive 6 is a solid fighting game that you shouldn’t ignore. Its Core Fighters variant actually comes with quite a lot. Each fight is bombastic, with stellar Unreal Engine graphics, action-packed battles, and interactive stages that up the ante. Once you get the parrying system down, the combat gets strategic as you try to anticipate your opponent’s attacks. When you do land the hit, you feel the power of your blows. For me to stay interested in a fighting game, I need unlockables, and Dead or Alive 6 has them. 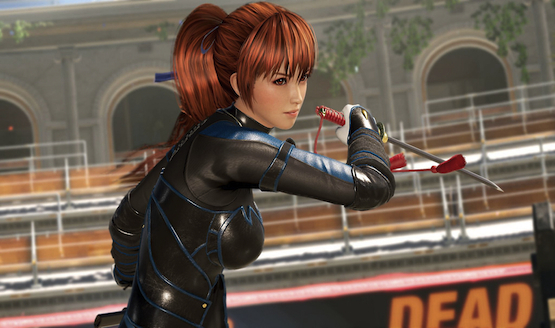 With every battle, you get costume parts and things to collect in DOA Central, like music to play during fights and lore for the DOA Encyclopedia. Core Fighters comes with four characters: Kasumi, Diego, Bass, and Hitomi. In addition, you can play ranked mode, arcade mode, training mode, a little bit of the story mode, and DOA Quest that is comprised of missions, which allow you to try out other characters. If there are certain fighters you want to play as, you can buy them a la carte for $3.99 each or in sets. Our reviewer thought the series made substantial steps to propel the brand forward with the full version of this game. With over 250 million players worldwide, you might already know this entry. If you haven’t played this massively successful battle royale, you really should give it a go. 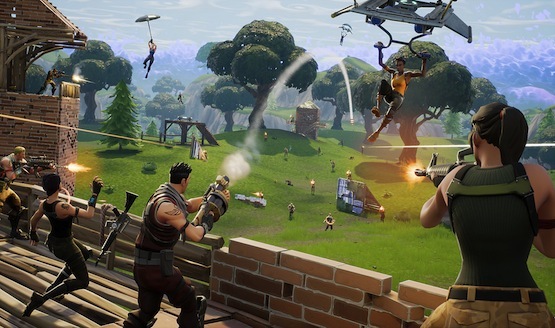 Fortnite successfully built on the foundation of PlayerUnknown’s Battlegrounds with a pleasant art style, a solid frame rate, and the building mechanic, which has players quickly build forts from previously gathered resources to protect themselves from incoming fire. The game is constantly updated with changes to the map, new cosmetics to unlock, new weapons, new vehicles, and gameplay additions. For an example of how this game keeps changing, it recently copied the pinging system from Apex Legends. Fortnite has been an unpredictable game. It hosted a concert from Marshmello, a Thanos mode inspired by the villain of Avengers: Infinity War, and a Weezer addition to the map advertising the band’s new song. It has kept players engaged with new content and solid third-person shooting mechanics throughout 2018. Download it and see what everyone’s been talking about. This game gets a lot of flak for being called an Overwatch rip-off, but Paladins is better than that. While some characters do take a lot of inspiration from Blizzard’s shooter, there are many unique character ideas implemented here. I mean, let’s talk about the cast. Zhin is a swordsman that can slash flames in front of him, but can get away from the battle quickly. Evie is a witch that blasts ice and can soar on her broom. 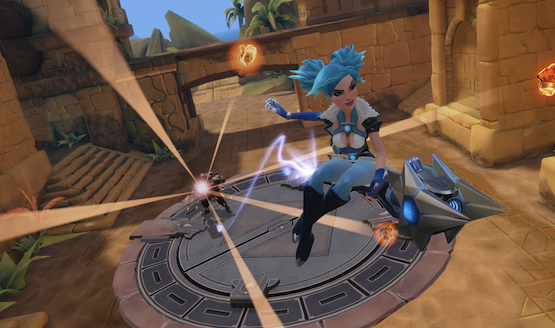 Maeve is a highly mobile character who can leap into the air and dash into targets with her knives. Paladins has a wide range of champions to choose from that can be unlocked by just playing the game. It also has a free rotation of characters to try. Like Smite, Paladins is constantly updated with new events, champions, and cosmetic items. The game’s modes are more limited, but Team Deathmatch, Siege, and Onslaught are variable enough to keep you playing. Ignore the haters; try Paladins out. You might be surprised, like I was when I played it. This is the perfect MOBA for a console audience. Now with over 100 legendary figures in its character roster, Smite provides complex, but very fun, battle arena gameplay with multiple modes and many costumes to unlock. 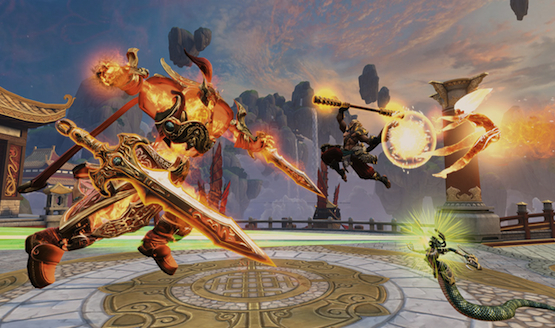 This type of game is typically hard to control on consoles, but Hi-Rez Studios have managed to make this third-person MOBA play nice with the DualShock 4 controller and run smoothly on the PS4. Without having to spend a cent, you have access to a rotating roster of characters (which you can also unlock with in-game currency), constant updates with new seasons and gods to play as, and eight modes (Arena, a 3v3 Joust, Conquest, Assault, Siege, Clash, Match of the Day, and Adventures). Every god has a different moveset that feels unique. It’s going to take a lot of time to learn them all. I’ve spent hours upon hours in this game, and you might too. 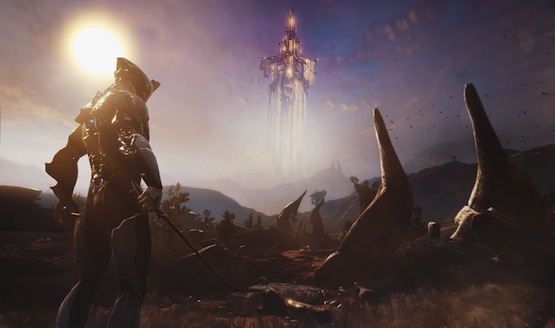 Now going strong for six years, Warframe has a wealth of content for new players to dive into. Featuring exciting, fast-paced, third-person action in the form of an alien ninja called the Tenno, you are fighting to maintain balance in a system that’s at war. There are now over 30 Warframes in the game that all can be deeply customized and have their own abilities, and there are more than 300 weapons, which is a ridiculously high number for a free-to-play title. New Warframe updates come up often. What once was a game that was relatively linear in nature now has an open world area called Vallis, a terraformed snow area on Venus, and space combat. It also has both PVE and PVP modes, so there’s a lot of fun to be had in this action packed sci-fi extravaganza. 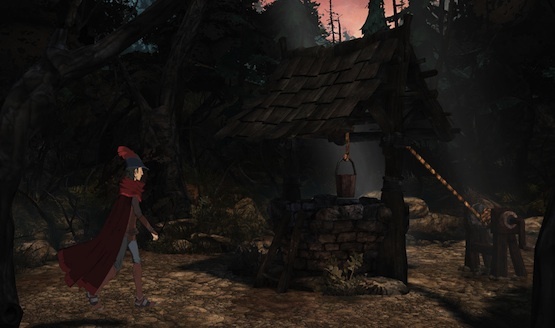 There are few games that have the whimsy and humor that this reboot of King’s Quest does. The first episode of this five-part series is completely free. If you’re a fan of the film The Princess Bride, you’ll be even happier. It has a similar setting and comedic storyline as the 1987 classic. Set in the Kingdom of Daventry, a man named Graham is on a quest to become a knight in a tournament alongside other fearless heroes. He subsequently has to defeat each knight in different challenges to fulfill his knighthood and later become King of Daventry. This underrated game has smart puzzles, funny dialogue, and a striking art style that makes it stand out among the crowd of adventure games. In addition, King’s Quest has an all-star cast. There’s talent like Christopher Lloyd, Wallace Shawn, and Zelda Williams. This game is a must-download. Getting a 3-4 hour chapter for free is inconceivable! If you’re up for some dramatic storytelling, a hip indie soundtrack, and cool time-bending powers, you could take a free trip to Arcadia Bay. In Life is Strange, you play as Max Caulfield, an 18-year-old who aspires to become a photographer and has moved back to her hometown. 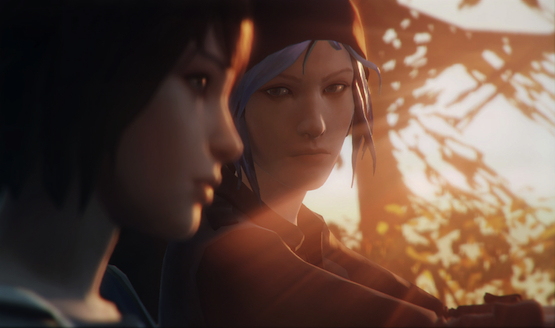 Prepare to get the feels however, as she reunites with her childhood friend, Chloe Price. After years of separation, the two reconnect, but you soon realize Chloe has had a rough time since her father’s passing and you will get pulled into small town drama..
Disappearances have been happening in Arcadia Bay, and suspects are crawling out of the woodwork. The voice talent is top notch and wll make you care progressively more about the townsfolk in Life is Strange. Throughout your time with the game, you’ll have to make gripping player choices that can drastically change the intense storyline and solve interesting puzzles with your ability to manipulate time. The first of the five total episodes is free to try, which can help you find out why this series has such a rabid fan base.